Work is underway to ensure that the current levels of incentive funding for agricultural equipment replacement remain available to farmers. 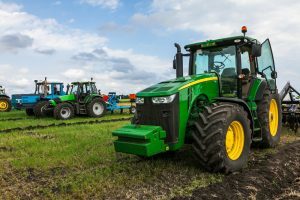 Governor Gavin Newsom’s budget proposal looks to reduce the funding for agricultural diesel engine replacement from $132 million down to $25 million. That reduction in funding could have dire consequences for the Funding Agricultural Reduction Measures for Emission Reductions (FARMER) Program offered by the California Air Resources Control Board (CARB). Governor Newsom’s proposed budget demonstrates a $400 million reduction in the overall amount spent through the Cap and Trade Expenditure Plan. 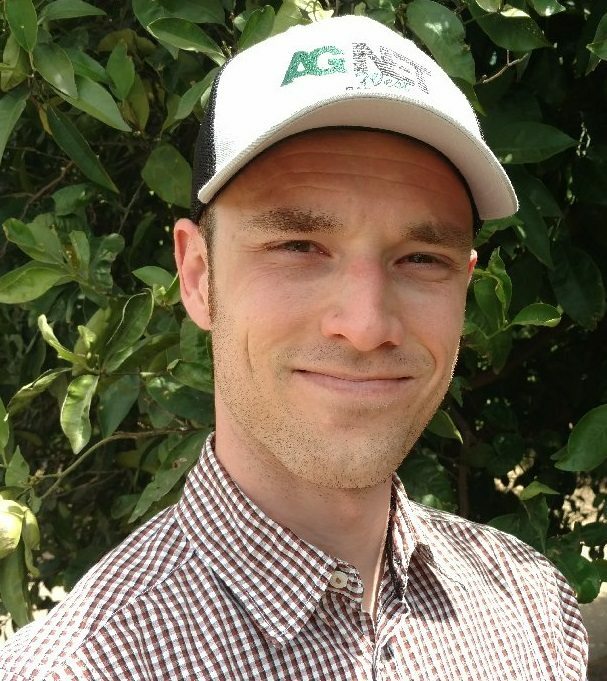 Isom noted that the FARMER program was developed under the assumption that funding support would remain secure, as it supports the goal of reducing greenhouse gas emissions to 40 percent below 1990 levels by 2030 put forth by previous Governor Jerry Brown. “This is what the money was intended to do, to provide emission reductions in not only greenhouse gas emissions but in criteria pollutant emissions,” Isom stated. The FARMER program helps with on-farm equipment replacement on a voluntary basis, as farmers can afford to change over their fleet of tractors, trucks and ATV’s with the assistance of incentive funding. “It’s a very successful program, it’s a win-win all the way around. The residents of the valley get cleaner air, dealers are selling equipment, farmers are getting new equipment, we’re crushing the old ones so those emissions will never be seen again,” said Isom.